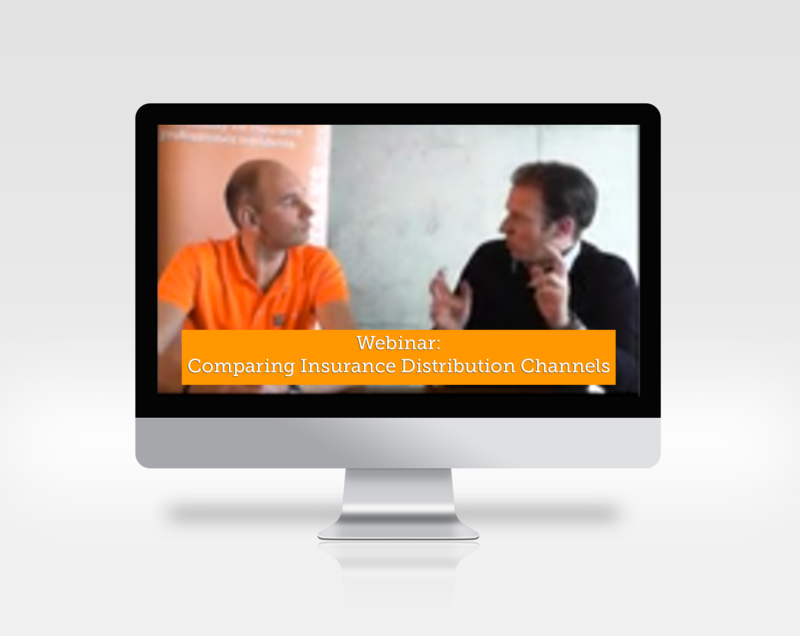 On Demand Webinar | Comparing Insurance Distribution Channels: Online vs Personal = Efficient vs Expensive? Online vs Personal = Efficient vs Expensive? Re-watch the webinar. What’s in this webinar for you? We will show you how delivery models like brokers and online changed in the past years and how these changes bring different risks. How would you see online VS personal evolve? Get access to the webinar.